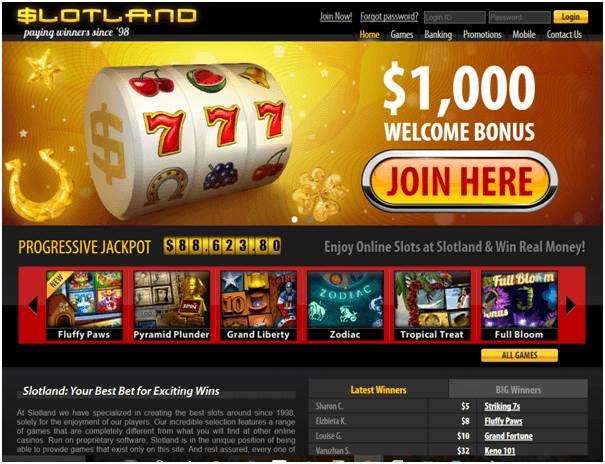 Play online pokies on your iPhone. 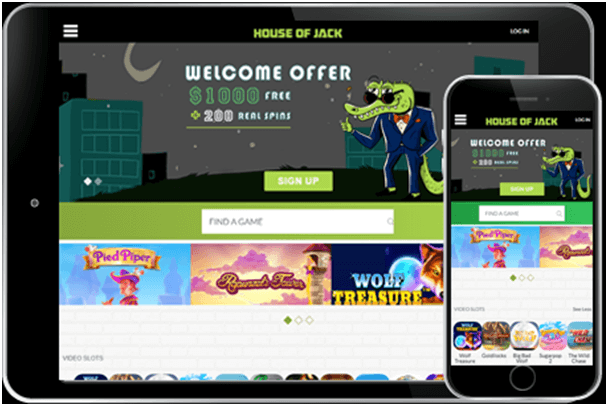 Best must-have casino pokie apps and games from Apple Store. How to install. 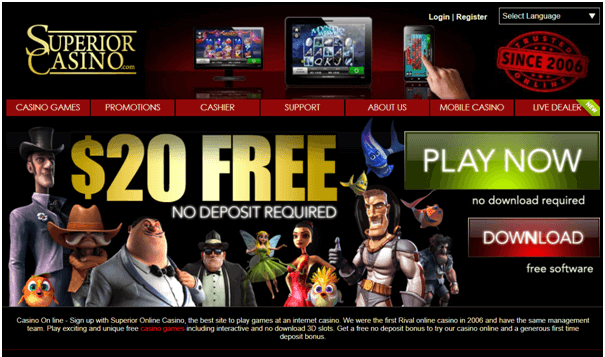 Free bonuses. When you buy a new iPhone you at once look for a smart case for your mobile to protect it as well as to be stylish. Laut is one such company that manufactures wonderful scratch-and-sniff cases for your iPhone. One of the features you never knew you wanted in your iPhone case is the fruity scent. That’s right, the Tutti Frutti cases smell just like they look: sweet, whimsical, and, frankly, plastic. These cases are lightweight but giving you full protection that too with a fruity scent. 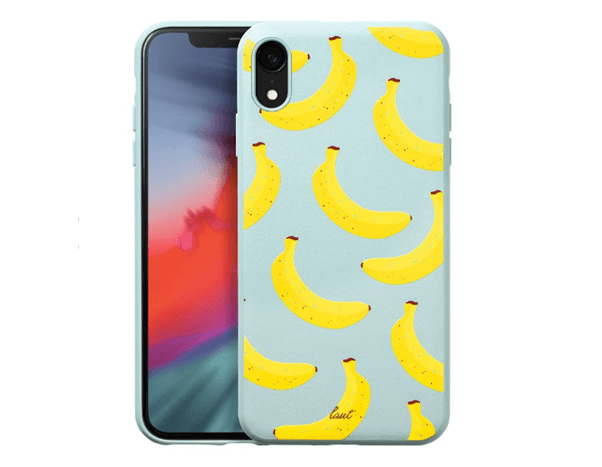 You can buy Tutti Frutti cases for any of the latest iPhone models including iPhone XR or XS or XS Max. Laut delivers their revolutionary Tutti Frutti series in very fashionable way and also provides functional tech solutions as a company. There fruit scented mobile cases are ultramodern giving the delicious and fresh fruit scents when you scratch it. All you need is to rub on the fruit icons to smell your favourite fruit- which means you need to simply scratch and sniff. Boasting four different bright colors with your favourite fruits like Banana, Cherry, Lemon and Watermelon. 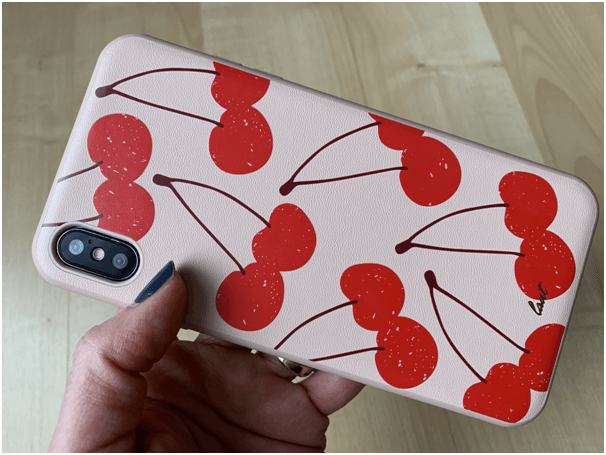 These friction activated fruit scented Tutti Frutti cases are easy to snap on and have hard back protection as well as QI wireless charger compatible which means no fuss to dress up your iPhone even when it is charging. The cases are made from soft thermoplastic polyurethane (TPU), PU Leather, Hard polycarbonate (PC). Where to buy Laut Tutti Frutti cases from Australia? Laut is a designing solutions company and have over 800 new designs to choose from in their vast range of products mainly iPhone cases. 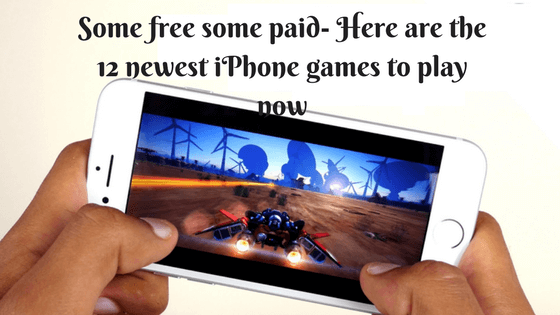 It also sells mobile devices, Mac and other accessories as well as Android mobiles. 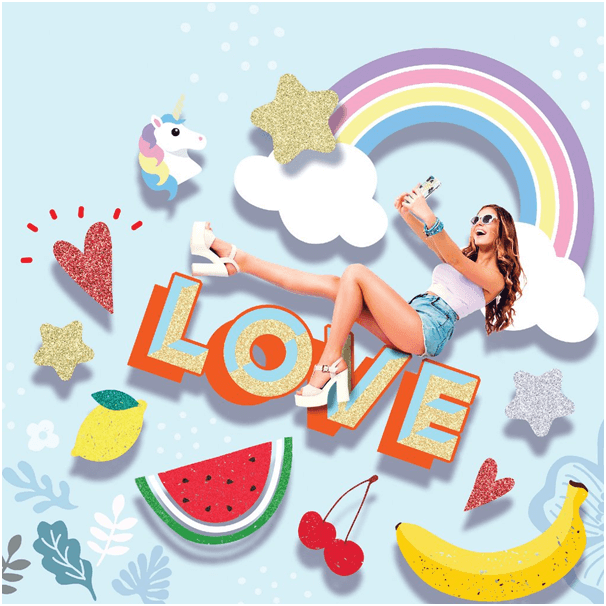 In Australia you can buy Laut Tutti Frutti mobile case for your iPhone online from Amazon which costs US$30. Laut offers a warranty on all of its products purchased through the website and any Authorised Retailer and that is one to two years of warranty. All their products are fully guaranteed against defects in materials or workmanship. You can write or email to contact.international@itslaut.com to submit a warranty claim in case you find any issue with your iPhone case. You need to provide proof of purchase, Photograph of issue. Order number from LAUT website / Name of retailer you bought it from. You may need to mail back your original product to laut for review if its faulty. Once you have submitted your request, you will receive an email from their team confirming receipt of your Warranty Claim request. If the purchase was made through Amazon, you need to contact Amazon directly for their own policies. Many resellers who sell through Amazon are not authorised retailers or resellers of Laut Products. When purchasing Laut Products it is important to note where the product is being “shipped from and sold by” which is stated in the header of each product. Warranties are only available for Laut Products sold by authorised sellers. Tutti Frutti cases are cute cases in undeniably appealing color combinations. Rub or scratch the case gently to release the scent, which lasts for quite a while but isn’t overpowering. If you’re moving your case in and out of your pocket or purse, then yes, you will release the smell onto those items. Note that cost of the iPhone cases are subject to change. Wanna Upgrade your iPhone- Pick the Choice! 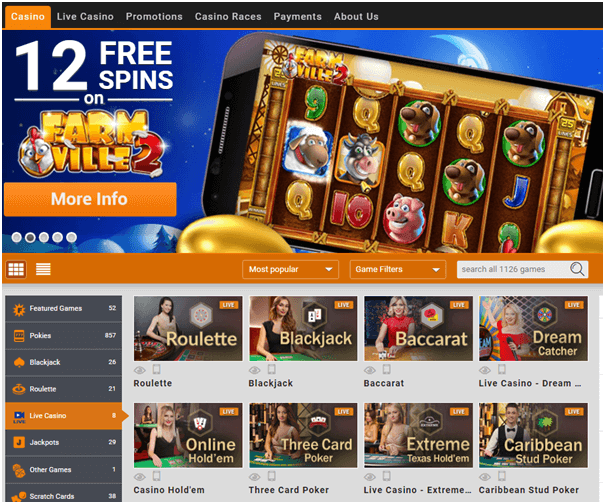 Emu casino to play pokies on iPhone with real AUD or BTC in real time instanly without any download. 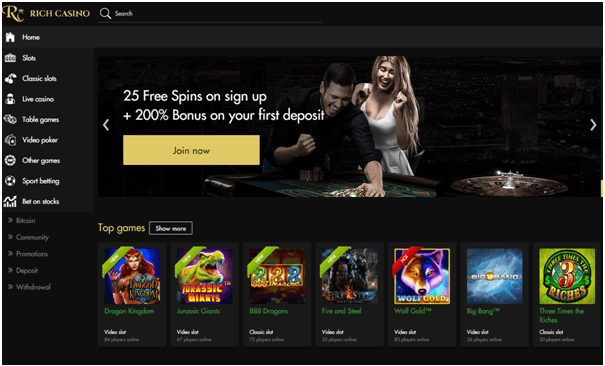 Get free spins bonus as well as 100% match bonus to play pokies, live casino and other casino games with 24/7 help support. 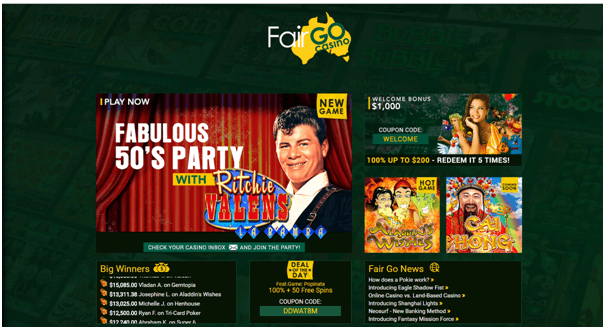 Copyright © 2019 Online Pokies for iPhone. All rights reserved.